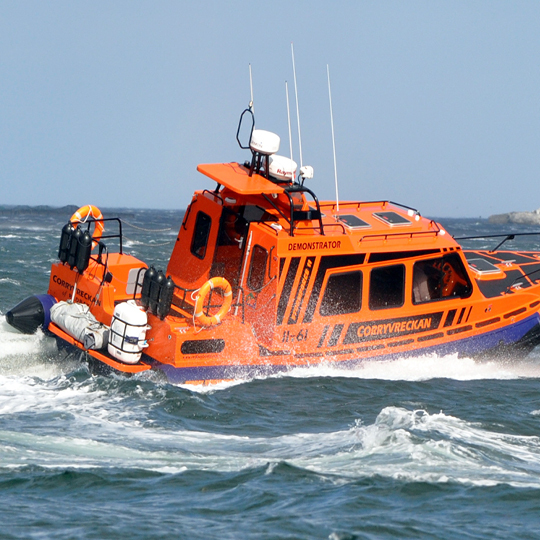 The Stormforce 7.4 is a powerful sea boat, featuring 22" diameter tubes designed to support the extra weight of diesel sterndrives. 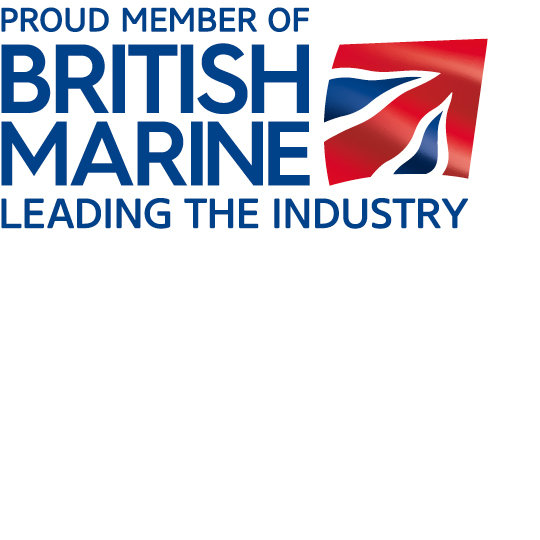 The Stormforce 7.4 is a deep V hull form, which is one of the reasons that this RIB has such fantastic abilities in rough offshore conditions. The deep V hull is combined with sprayrails to produce additional lift and improve the hydrodynamics of the hull. The tube is designed to sit firmly in contact with the water surface while at rest; this ensures that the RIB has maximum stability. The 7.4 is available with a full width engine bay, which is raised above the tubes with a single lid, and the bay features generous storage areas each side of the engine. Diesel power is provided by Yamaha Sterndrives. Outboard options (single or twin) are also available. 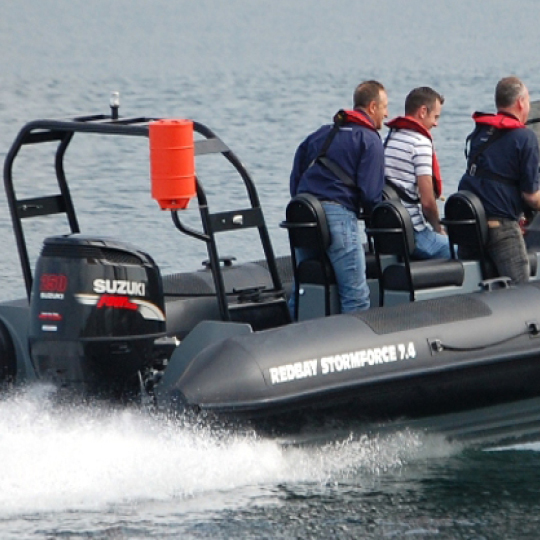 The 7.4 can be fitted with any of our consoles: 4 Seater, In line or Patrol versions. Additional seats, stern engine wells, bow lockers etc. are also available.